Did you spring break? Break for spring. I am still waiting on spring…but that is another story…I won’t talk about the snow that greeted me this morning that had me silently weeping and cursing mother nature and wishing I lived in where snow was not in the vernacular after the calendar moved beyond winter. (side note…that snow was one week ago. We had another 7 inches on this past Saturday.) I am done. That is my rant. It snowed. boo hoo. It’s spring. Kinda. I am instituting a break for spring next year. Too early to make 2015 resolutions? It is about being prepared, people. I am going to drive south or south west until I reach a consistent day time temperature of 75 degrees Fahrenheit. I have no real destination in mind. No real plan mapped in my head. Only warm weather, fresh air, flip flops, refreshing cocktails, good company. That is all that is needed. No cruises with added expeditions. No all inclusive clubs that require a 20 hour flight and drinking water restrictions. None of that. Simple and quiet and warm. In 2015, in March…for one week…that is where you will find me. Fingers crossed. Until then…I have pie! No substitute for spring break vacation…but, it’s a decent consolation prize for like 34th place. 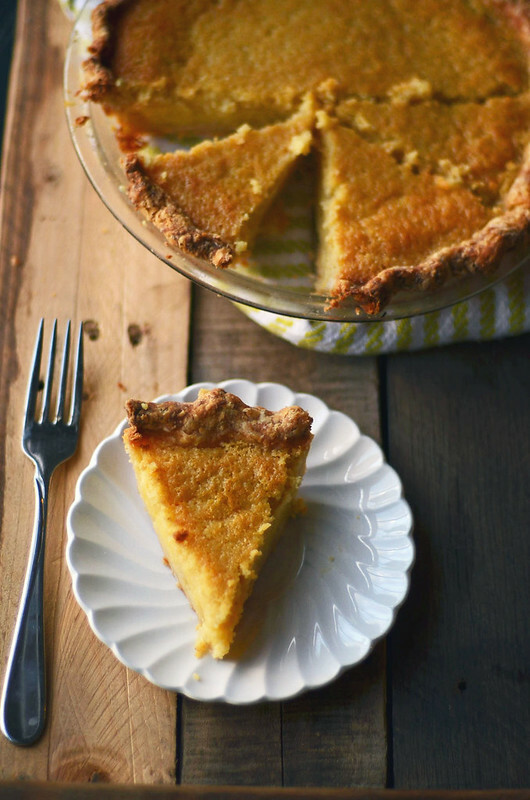 Lemon buttermilk chess pie is all about bringing the south to you. And with hope in my heart, bringing warm weather as well. I am sort of caught up on this warm weather bit…I apologize. 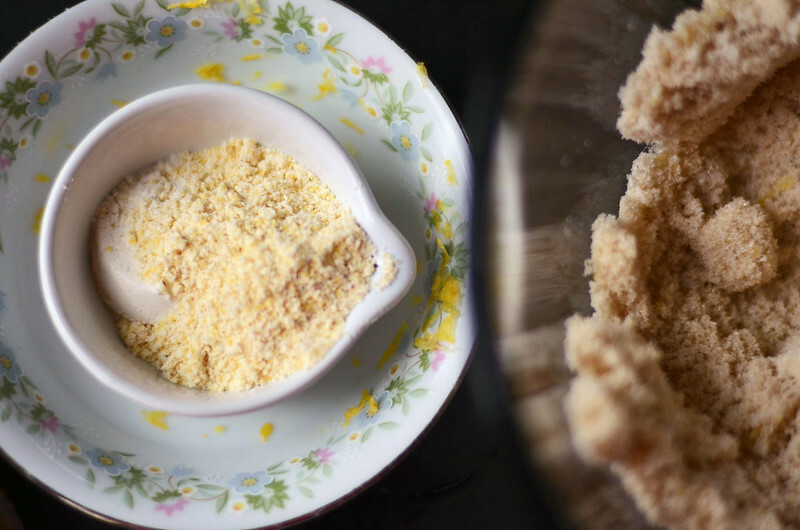 Pie Crust : Flour, salt, sugar. Butter. Buttermilk. Kaboom. Buttermilk in. Stir until combined. 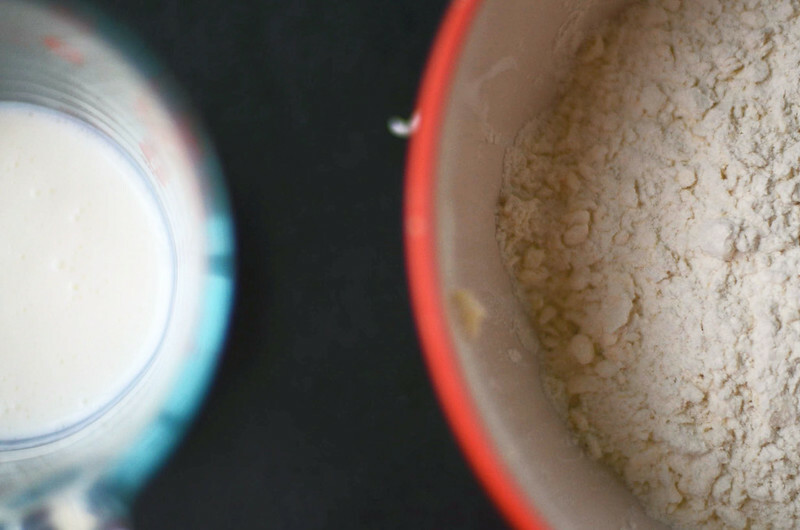 Turn out onto floured surface…knead a few times, gently, until a soft shaggy dough ball forms. Don’t overwork. You might need a bit more buttermilk. It depends. 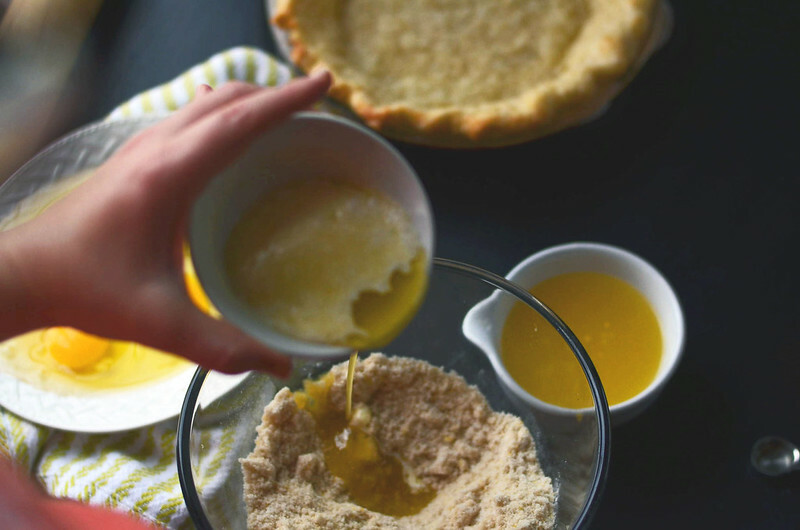 Pie crust needs to chill out in the fridge…just for a bit. Not something you want to skip. 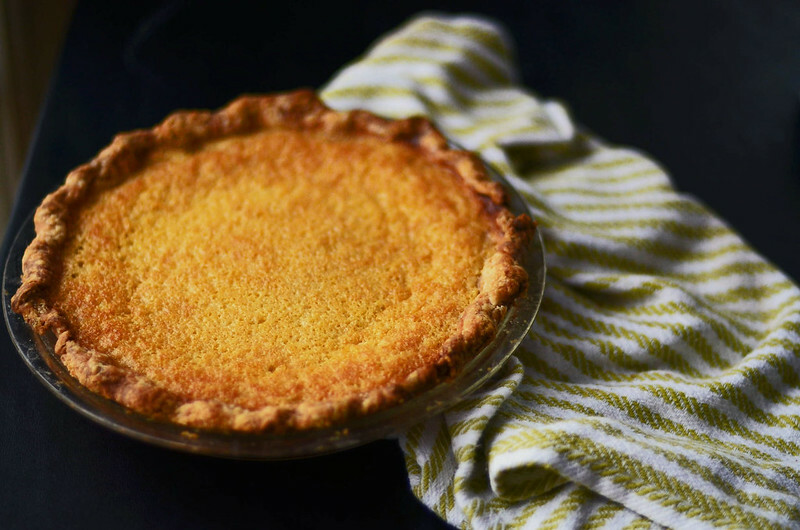 That butter needs to get cold again and the gluten needs to some R and R.
My crust never seems to keep it’s nice crimped edges…but, I have it at some point during the process. That is good enough for me. Say Hello! to my pie beans. Blind baking…not as scary as it sounds. Gather. 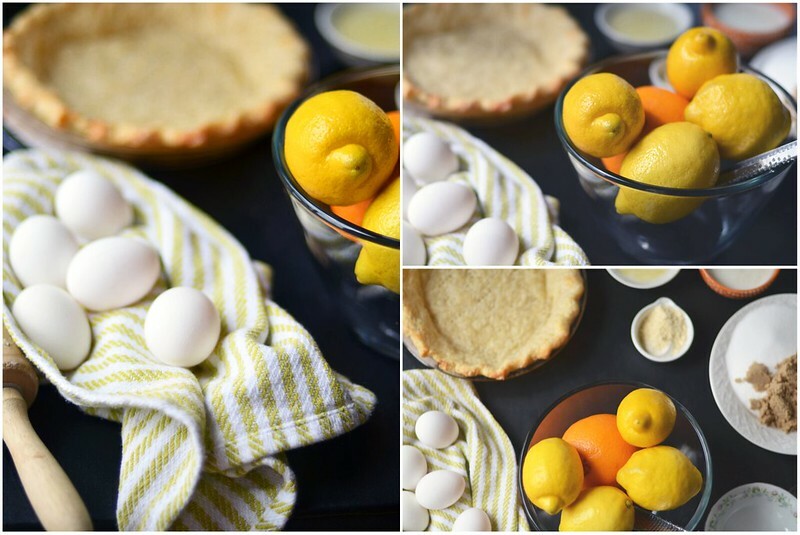 Eggs, citrus, sugar, flour, corn meal, butter, buttermilk. Basic winter pantry stock items. 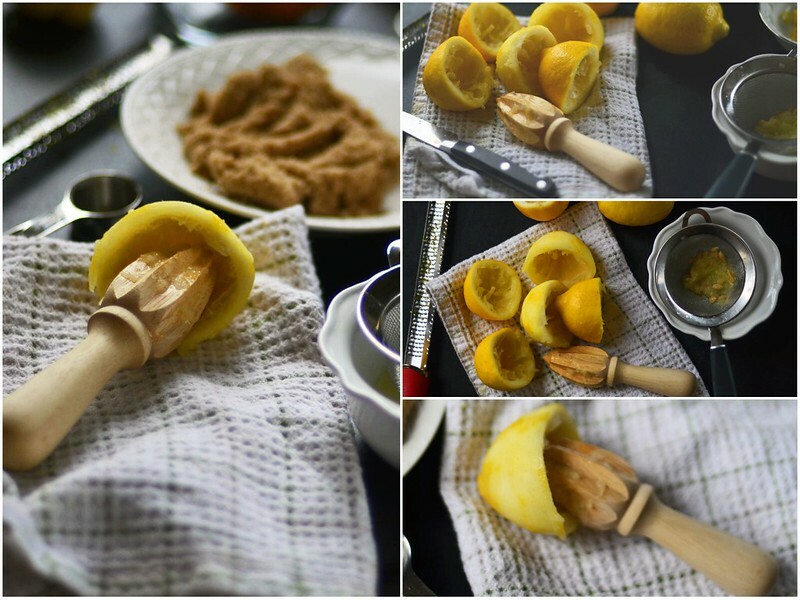 I like using zest … it is about using the whole fruit. 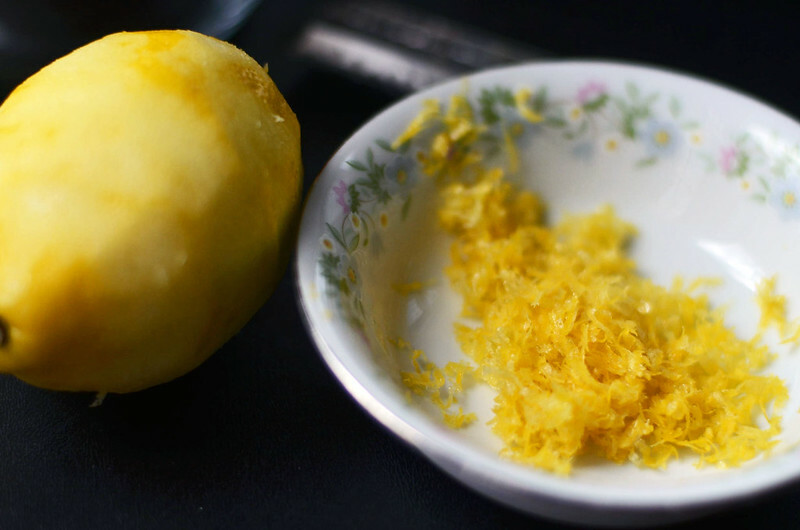 We are squeezing every last bit out of these lemons…. And that orange. Just the juice though. 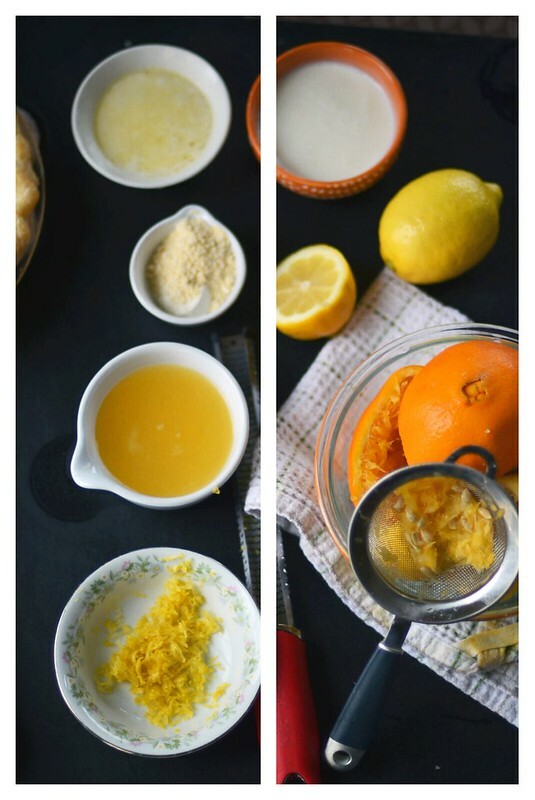 Rubbing zest into sugar is stress relieving … smashing zest into granules of sugar and then the heavy aroma of citrus making its way to your nose… talk about sugar scrub meets aroma therapy meets sweet lemon flavored sugar. Hello, Heaven! 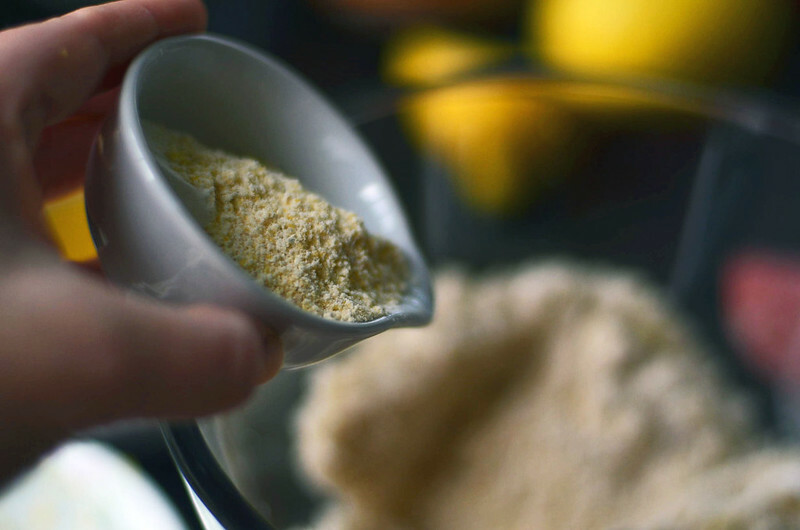 Cornmeal assists flour today in the thickening department…it also brings a bit of texture to the table too. Piled dirty dishes … small bowls piled … makes my innards feel good. It’s a pour and bake situation. Share it. Totally share it. 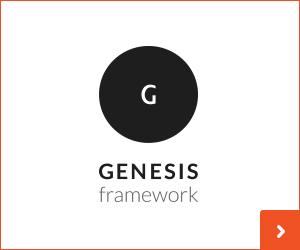 We are in the business of making people happy. 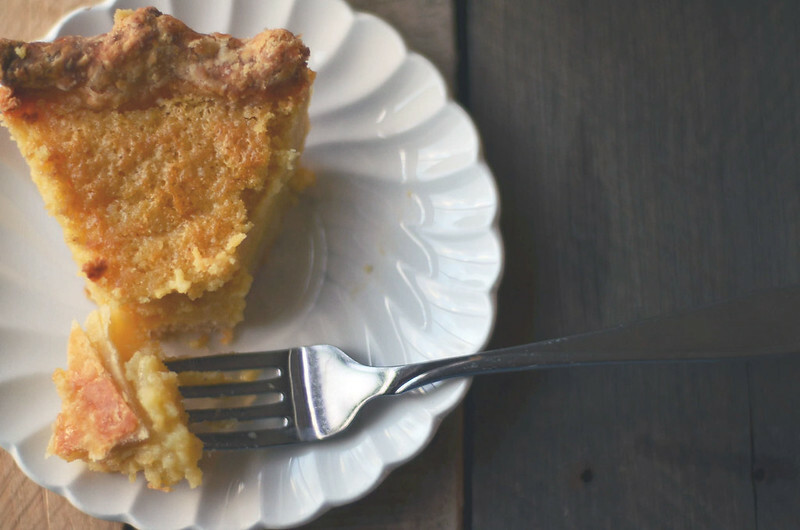 Pie = fast route to happiness. Cut butter into small chunks or shred using a cheese grater. Place butter in freezer for about 10 minutes. 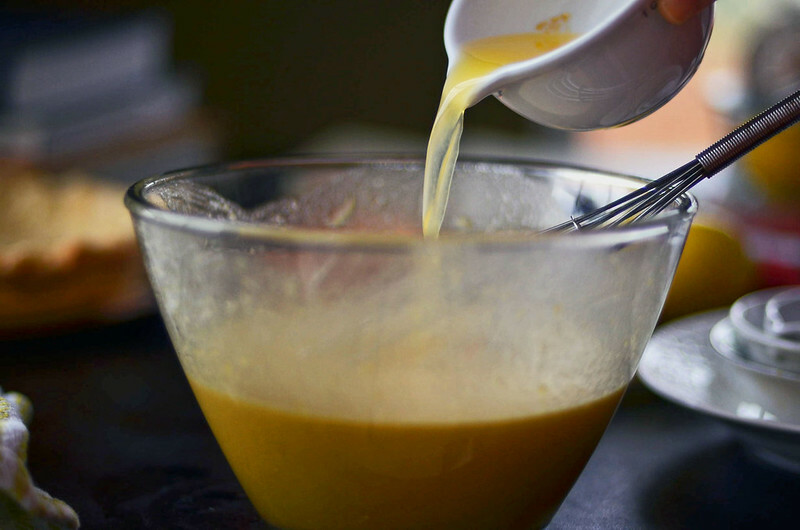 While butter is chilling, combine flour, sugar, and salt in a large mixing bowl. 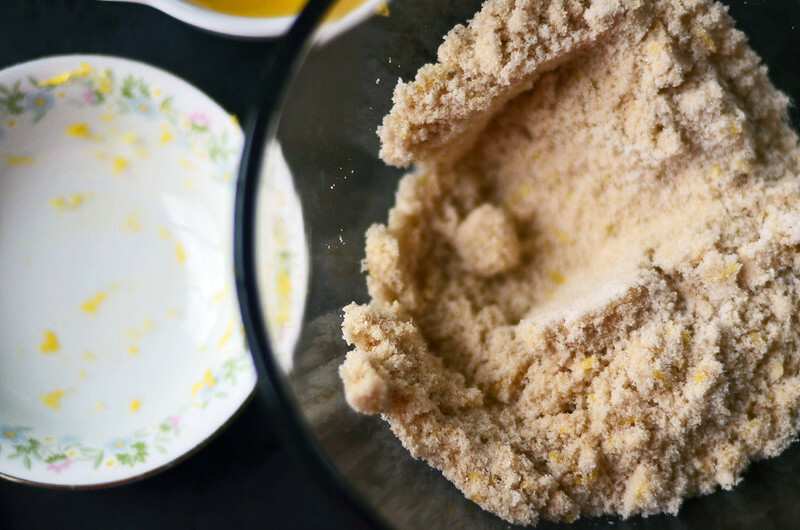 Toss butter in flour mixture and begin to break down the butter using a pastry blender or your fingers (this will be faster if you grate the butter). Work until butter is pea-sized. Return mixture to freezer for an additional 10 minutes - keeping the butter cold is key. 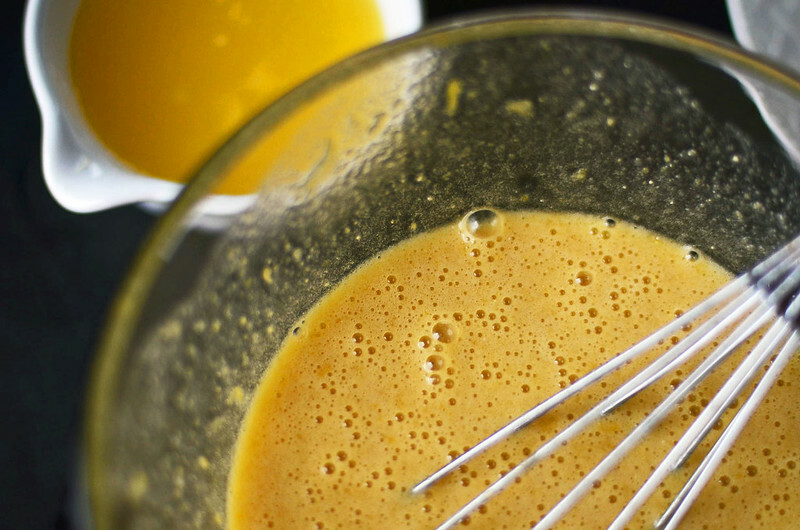 Remove from freezer and form a well into the center of the mixture and pour in ice cold buttermilk all at once. 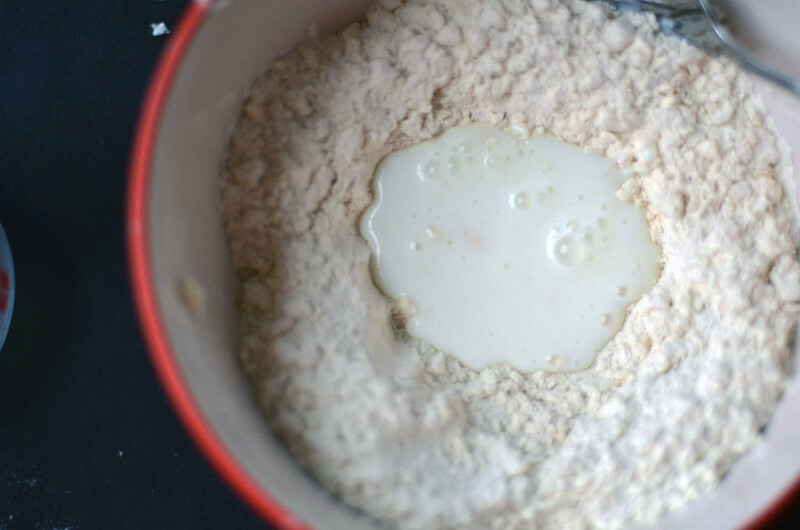 With your hand or a fork, stir the flour into buttermilk well. A dough ball will begin to form, but the dough will be rather shaggy - if it remains rather dry, add an additional tablespoon of buttermilk. 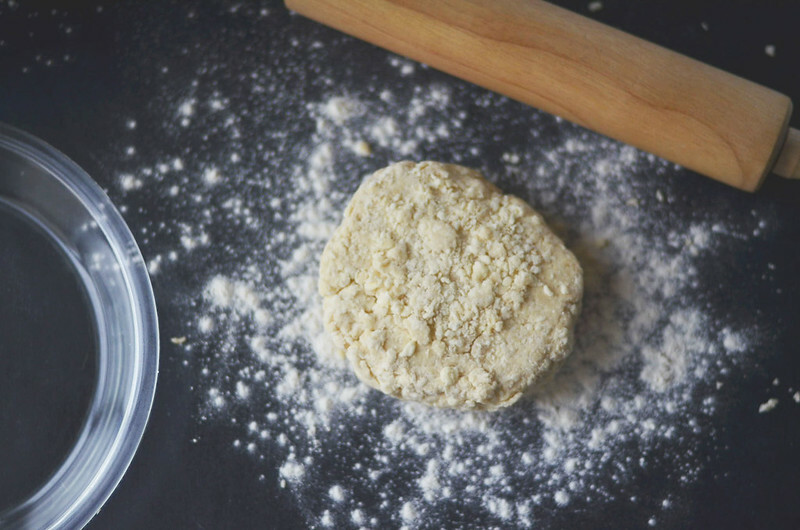 Turn dough out onto a lightly floured surface and shape dough into a disk and wrap with plastic wrap and place in fridge for an hour to chill out. 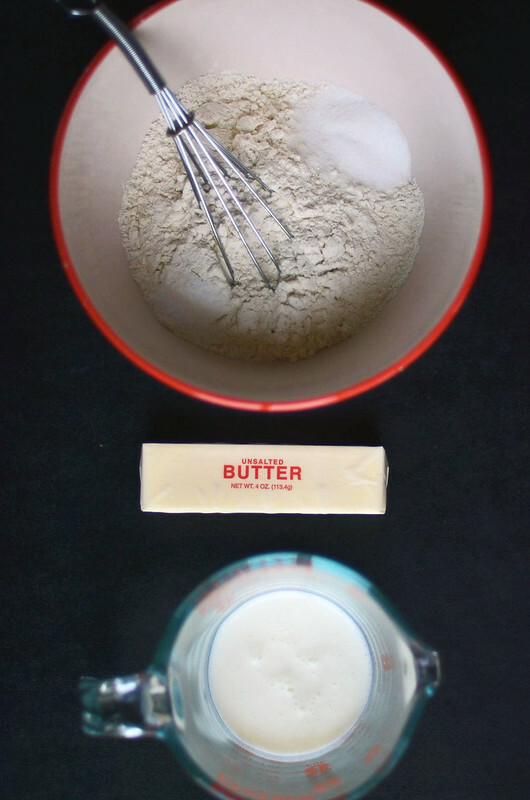 This will give time for the butter to get cold again and the flour to get moist. 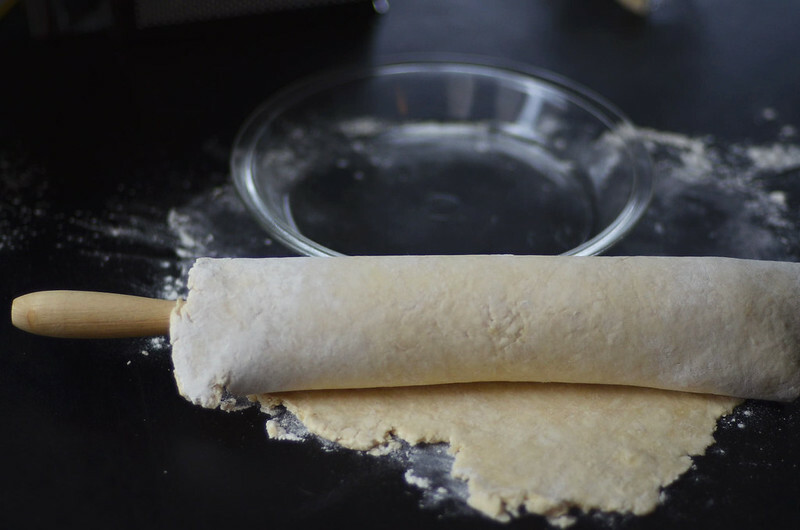 After one hour, remove dough from fridge and on a lightly floured surface roll dough out into a 12 inch wide circle. 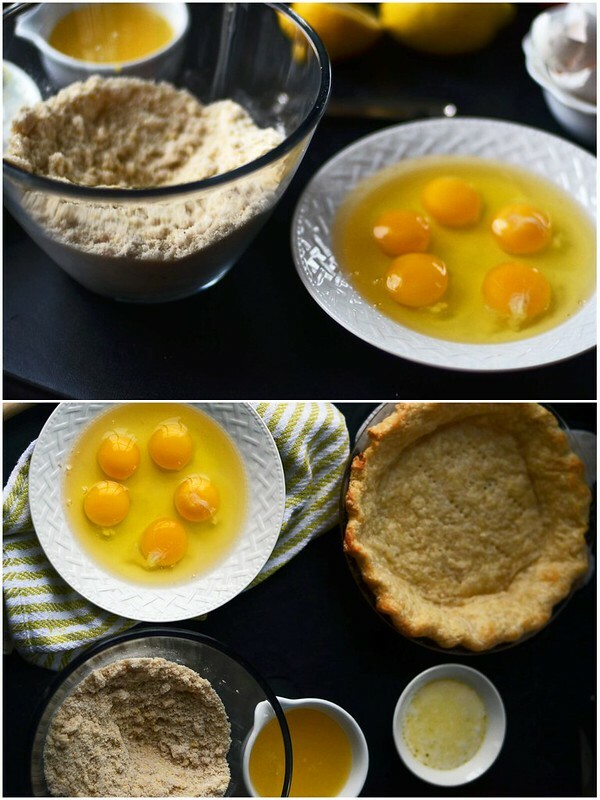 Transfer pie dough to a 9 inch pie dish and without stretching dough, tuck the pie dough into the dish. There will be excess dough hanging over edges. If needed, trim off anything beyond ½ inch or so. Crimp edges with thumb and pointer fingers. 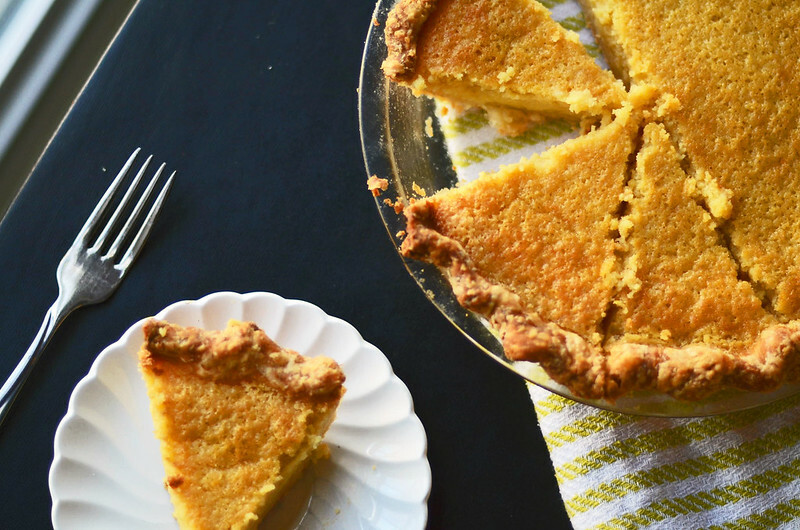 Place pie in freezer for about 15 minutes. Remove from freezer and with a large piece of tinfoil (about 2 pie lengths) - line pie crust with tinfoil, tucking it along the bottom and edges. Leave a few inches of foil hanging over the edges for easy removal later. 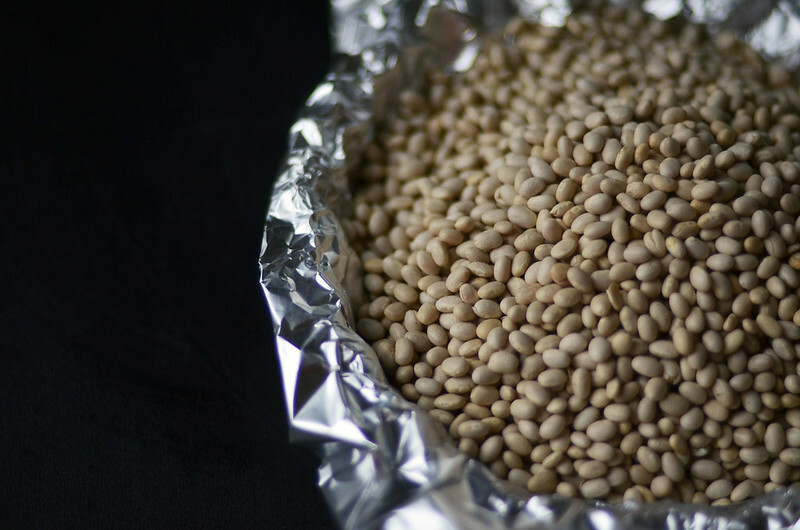 Fill tinfoil lined pie crust wtih dried beans. 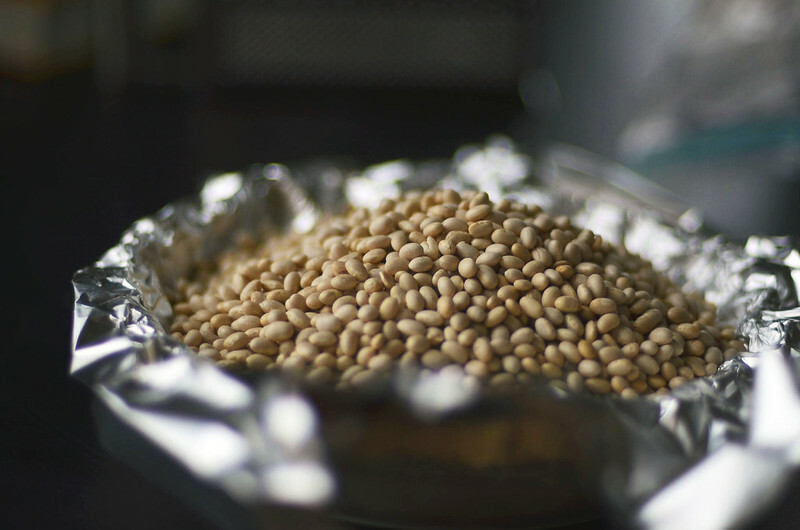 Remove from oven and carefully remove tinfoil and dried beans. Set aside and reuse for future pies. Reduce oven temperature to 375F. Prick the bottom of the crust with the tines of a fork 8 to 10 times. Return to oven and continue to bake for an additional 8 to 10 minutes until slightly golden brown. If the crust begins to puff up along the edges or bottom, poke tiny holes into those areas with a sharp paring knife. Remove from oven and let cool competely on a wire rack. Prepare filling. 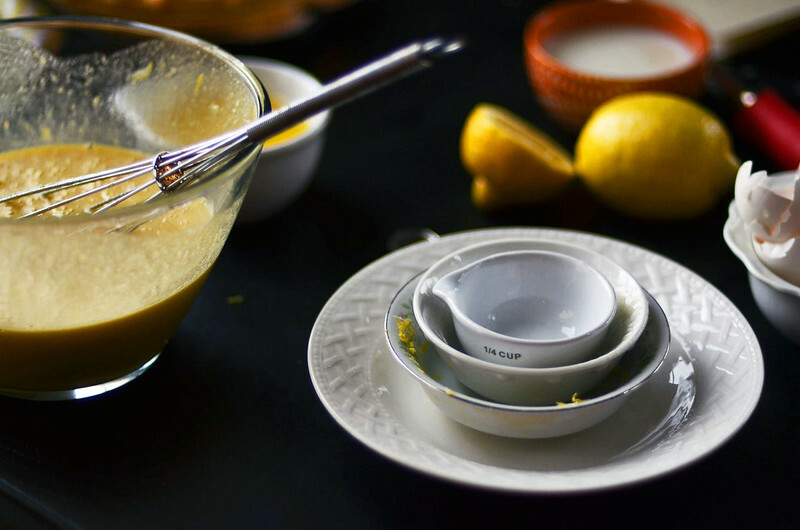 In a large mixing bowl, combine lemon zest and both sugars. Rub zest into sugar using your fingers. Add cornmeal, flour, and salt. Stir to combine. Strain mixture into partially pre baked pie crust and place in preheated oven. 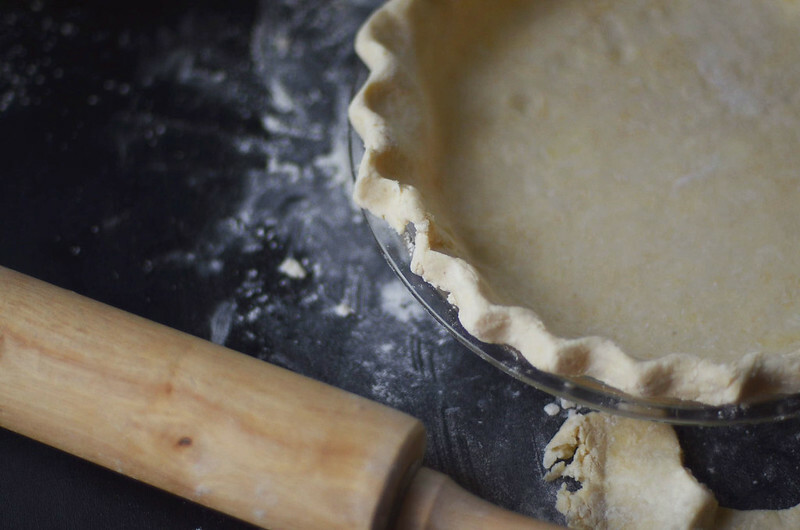 Bake until edges are puffed up and set and the center jiggles just a tad when it is nudged. The top will be golden brown. About 40 to 50 minutes. Don't over bake. Remove from oven and let cool completely on wire rack for 3-4 hours before slicing and serving. Stores in refrigerator up to 2 to 3 days.